We have a variety of items on special between now and the end of the year! 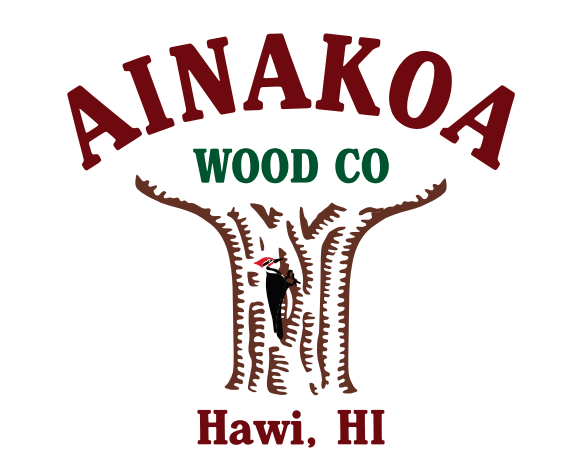 It’s the perfect opportunity to add an Ainakoa piece to you or a loved one’s home! Crated and shipped from the Big Island of Hawaii directly to you! These are wholesale prices, just in time for Christmas!